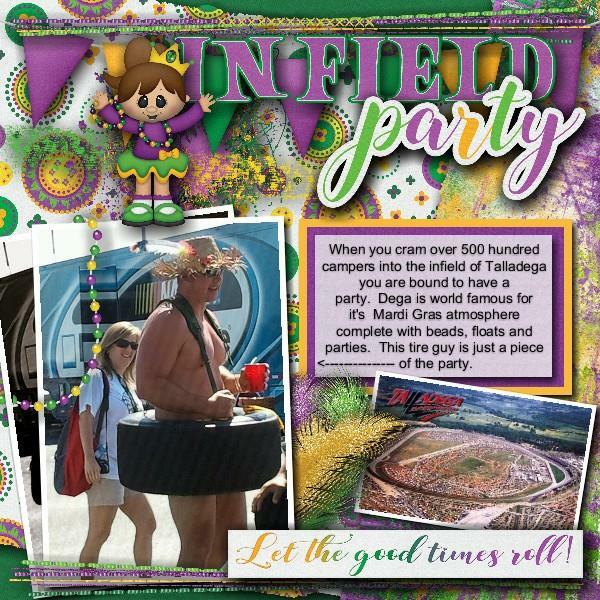 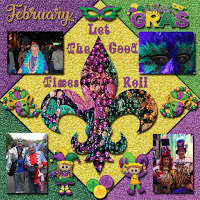 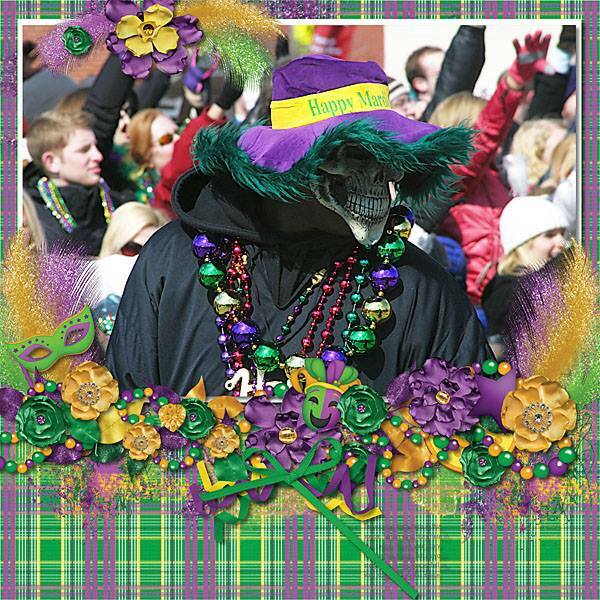 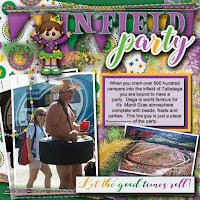 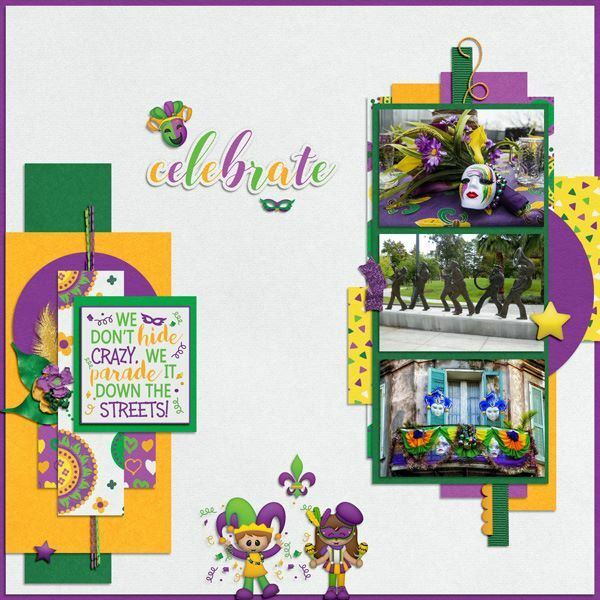 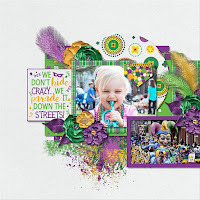 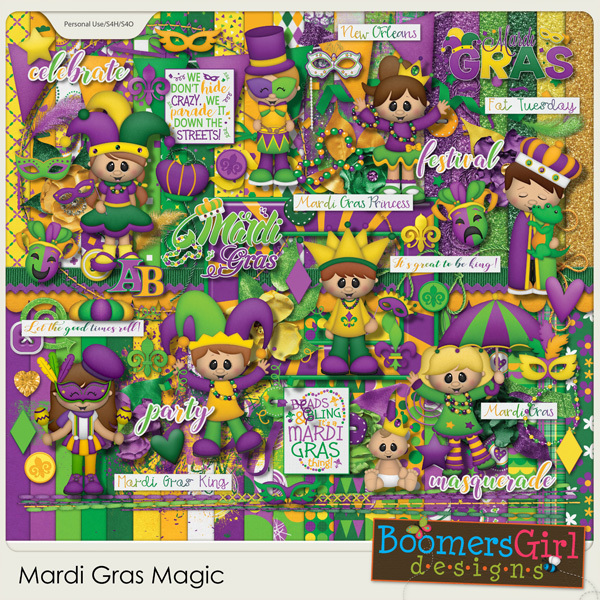 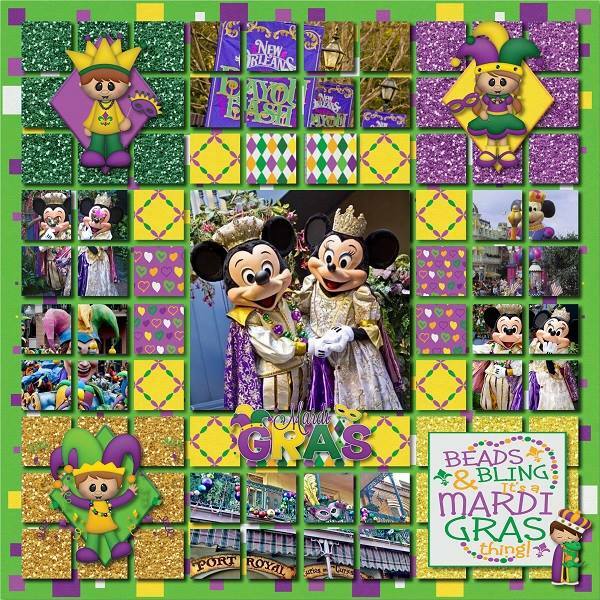 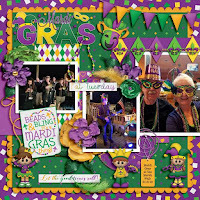 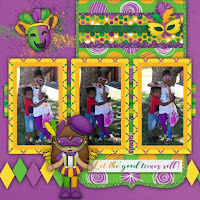 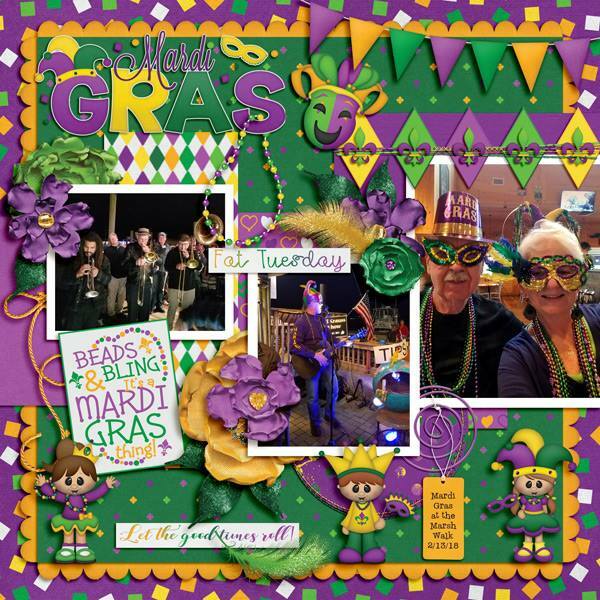 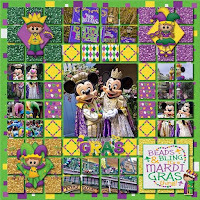 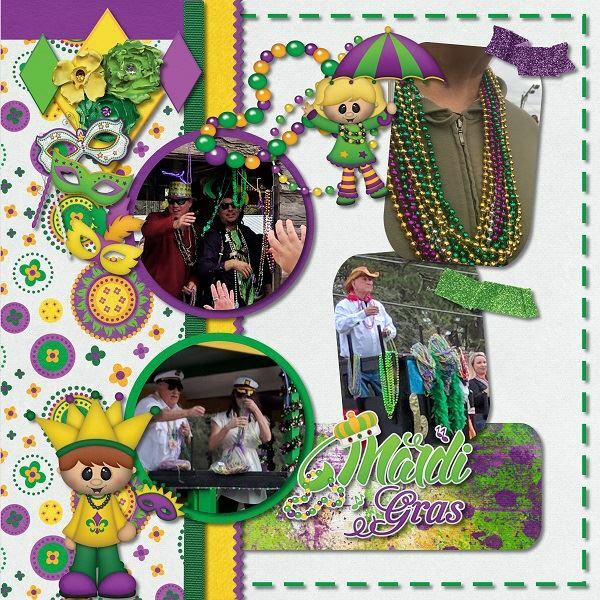 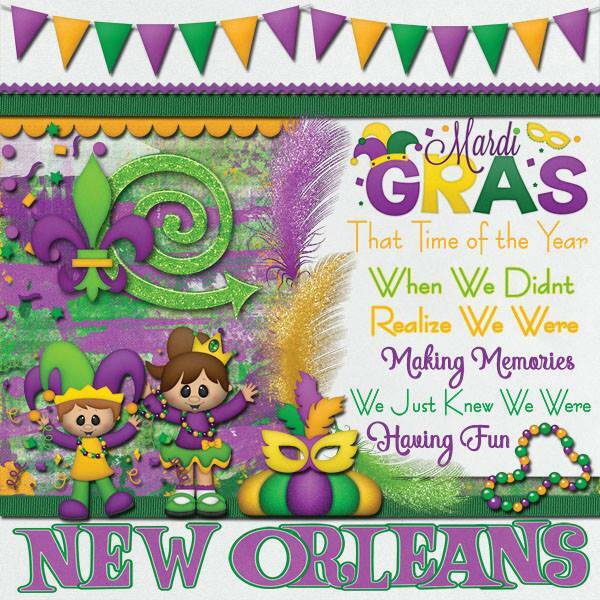 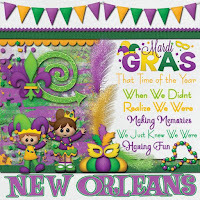 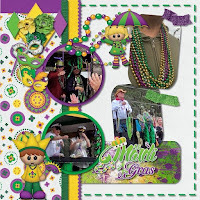 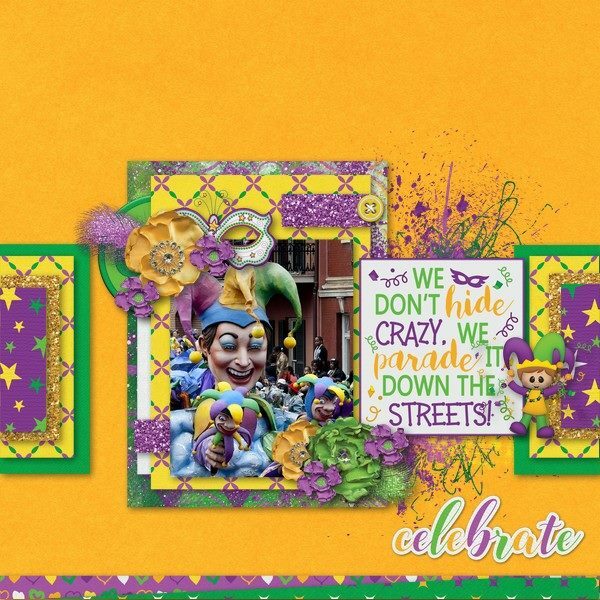 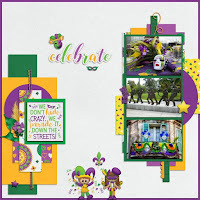 Mardi Gras is an exciting tradition and this kit is perfect for scrapping your fun memories! 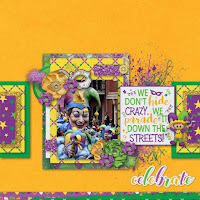 It's also perfect for parties, festivals and masquerades! 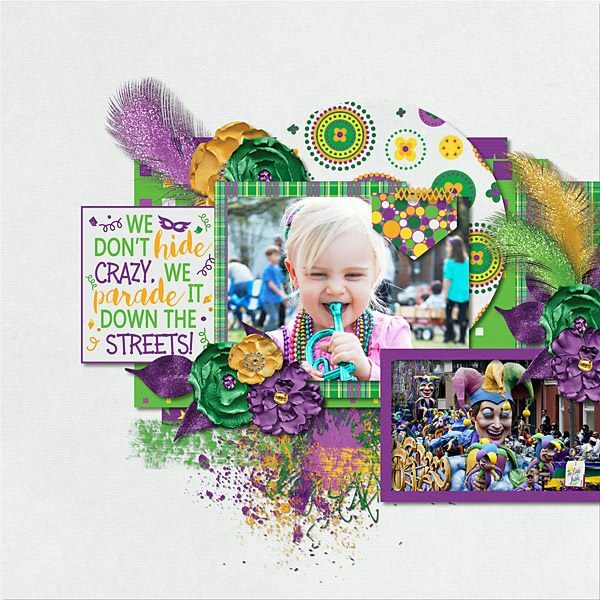 "Wild About You" - Brand New Digital Kit!